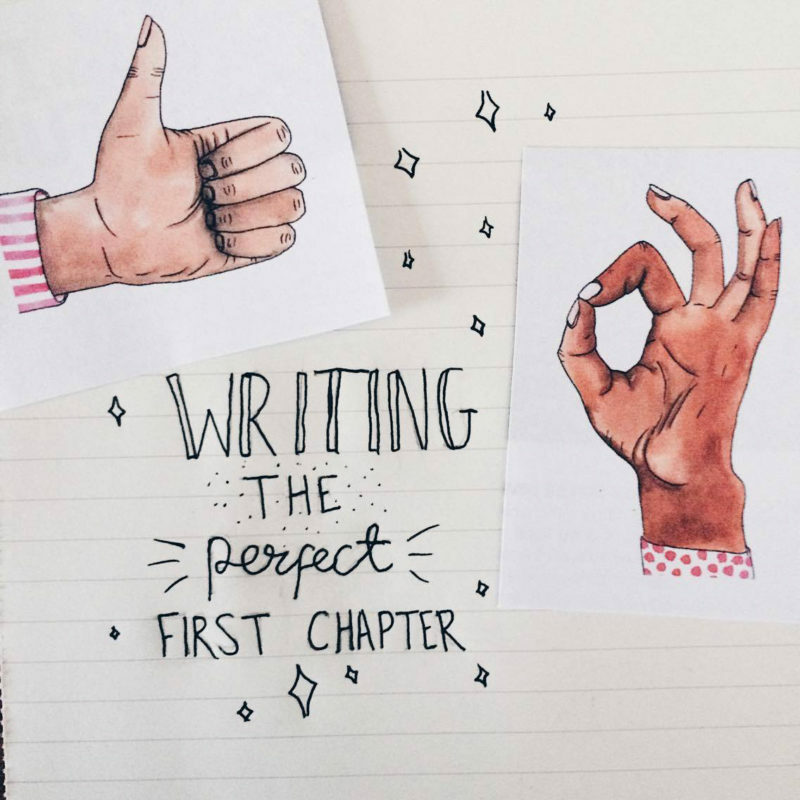 The First Hurdle: Writing the Perfect First Chapter! First chapters are the hardest to write. So much weighs on the first chapter. For many readers, if the opening of the novel isn’t exciting they won’t continue reading. This can mean that your book will lose readers quickly and that is the opposite of what you want! There’s really no clear way to write a great first chapter. There are heaps of factors that can affect this chapter but it’s definitely something you have to put some effort into! Most writers know that this chapter needs a good hook, something to get readers excited to read on. If you’re writing a spy book, the hook might involve the spy finding crucial information in the first chapter, maybe a death or the introduction of another spy! In my novel ‘The Witches of Belle River’ the hook is what happens when the characters use an Ouija board! In my novel ‘The Witches of Belle River’ the hook is what happens when the characters use an Ouija board! Not only does this event give something for readers to hook their teeth into, but it also propels the plot forward and set the tone of the whole story. I’m definitely not saying I’ve created the perfect first chapter, it’s probably the complete opposite really and it needs a lot of work before I’m happy with it but undoubtedly it’s a good start and a solid framework for me to keep writing. I think this is the real trick to writing a perfect first chapter! It’s all about patience and editing. I’m sure that no one can write the perfect first chapter in one hit. If you can get something to the page though, you’re on the right track. Adding to and perfecting what you already have will allow you to create aa more well rounded and ‘perfect’ chapter! BUT, make sure you can see when it’s time to stop. It’s easy as an artist to never feel like your work is done but you’ll reach a point when you can’t do much more to the chapter without losing its integrity. Use your friends as beta readers to get good feedback. Find someone who enjoys reading the genre you’re writing and see what they think of your chapter. This is going to be your best option for getting an unbiased opinion. You never know, you may be sitting on gold but to you, it may look clunky or boring. You have been reading the same piece for months so of course, it won’t be amazing to you! I’d probably also say that you don’t need to feel pressured to start at the start! SHOOCKING, I know, but you’re the writer so write what you want! Start at the end, middle, write that romance chapter you’ve been planning and come back to the start when you feel like you’ve got a clearer idea of what you need to open your story! There’s no need to write in order and this really goes for your whole writing process. I very often write random scenes and stitch them together to create a story! It’s a method that works best for me because it keeps me interested! If I’m bored with one scene, I move on to another! Don’t box yourself into one method of writing, find your own way. The best advice I have? Keep writing! I bet no one saw that coming! But in all seriousness, you just need to push on through, write what you can until you can write the scenes you need!